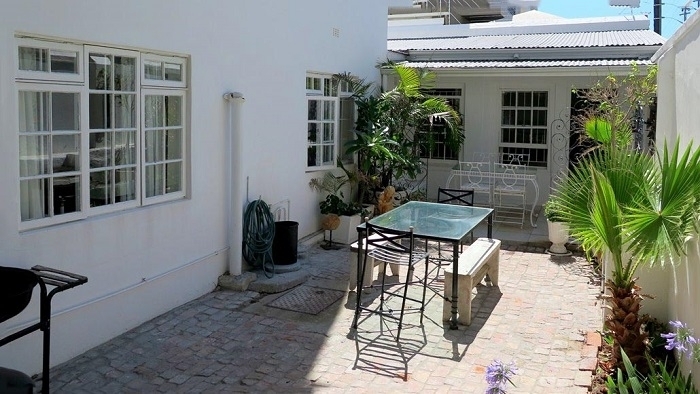 The complete flat/apartment offers you extreme comfort with 2 bedrooms, bathroom, a fully equipped kitchen and a lovely patio with seats and a braai. 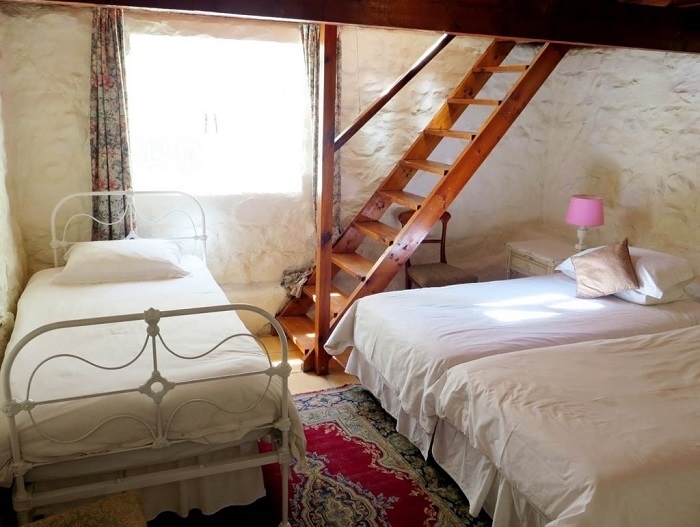 Stonehurst Guest House offers homely self-catering rooms and flats in a 20-roomed Victorian residence with original marble fireplaces, oregon floors, cape furniture and a lovely central courtyard. The self catering family room offers you 2 bedrooms with a bathroom, cupboard, and will sleep four guests. Central kitchen available. 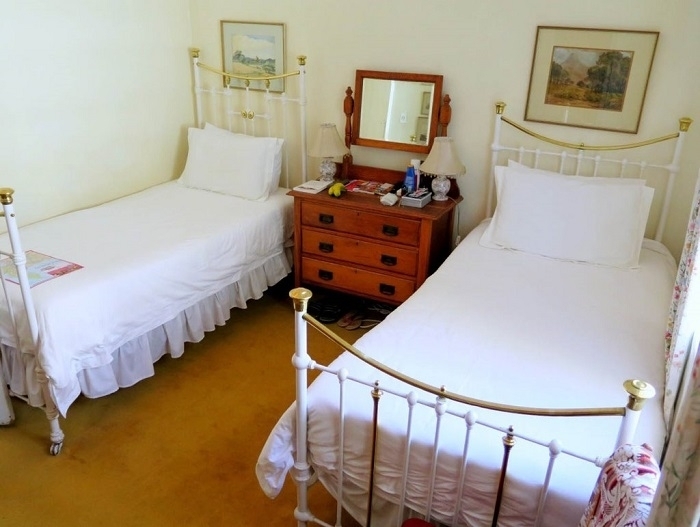 Our various self catering double rooms offer you double or twin beds, a bathroom and a bar fridge. Central kitchen available.